As we all come out of our food coma from the feast we enjoyed yesterday, it&apos;s time to seize the beautiful weekend in Loudoun! If you&apos;re a Black Friday fanatic like me then I will see you shopping at Leesburg Corner Premium Outlets or the cute boutique shops in Downtown Leesburg and Middleburg. If you would rather have a relaxing weekend, there are many great events for you to enjoy in LoCo! The tradition continues at 868 Estate Vineyards at their annual Walk Off Your Wobble. 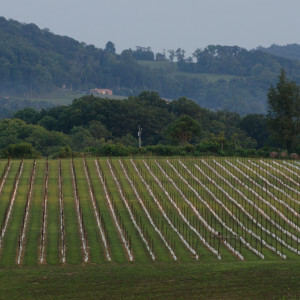 Take a short hike to the top of their 868 feet high hill to enjoy the view of grapevines and the Blue Ridge Mountains and be rewarded with chocolate truffles and delicious wine! 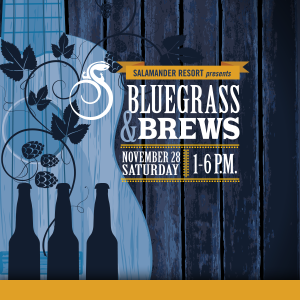 Join Salamander Resort & Spa this Saturday for their first Bluegrass and Brews Festival as they celebrate local artists, music, cider and beer! Enjoy lawn games, beer classes, documentary screenings, great good and local wine! Make sure to get your ticket! 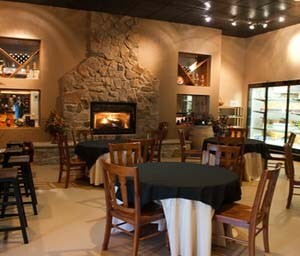 Kick off the holiday season with Lost Creek Vineyards & Winery and executive chef of Market Table Bistro Jason Lage! Experience the best of Virginia wine and farm-to-table cuisine during a food and wine pairing dinner. Space is limited so make your reservations!